Julie McLellan has been the Chief Executive Officer of Healthy Land and Water since its inception in 2013. Julie has over 25 years’ experience leading high-performance organisations and is an expert in waterway management, governance, strategy, risk and company finance. 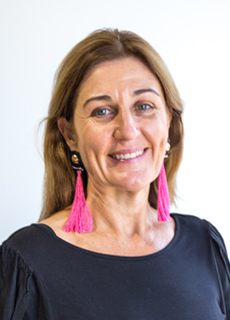 Julie is passionate about improving the quality of landscapes and waterways in South East Queensland through strategic initiatives and productive partnerships. She understands the importance of collaboration and enjoys working closely with all levels of government, industry groups and community members on initiatives that ensure South East Queensland is protected for future generations.